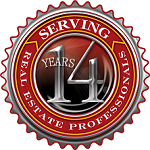 OREP specializes in providing a complete package of insurance coverage for home inspectors. Senior Broker David Brauner has helped home inspectors with their insurance needs for over 20 years. OREP’s Mission is simple: Business by the Golden Rule. Includes Errors and Omissions Insurance and General Liability /Off-Premises and these Coverages at no Additional Cost: Radon, Termite/WDI/WDO, Lead Paint, Pool & Spa, EIFS/Stucco, Indoor Air Quality Testing, Green Building Inspections, Commercial, Infrared Thermography, Drone, Rodent, Wind Mitigation, Carbon Monoxide, and Energy Rating. Mold, Septic and Cyber coverage available at additional premium and requires proof of training. 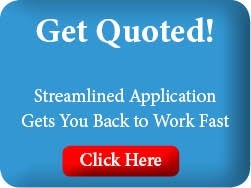 Apply Online and Get a Quote! 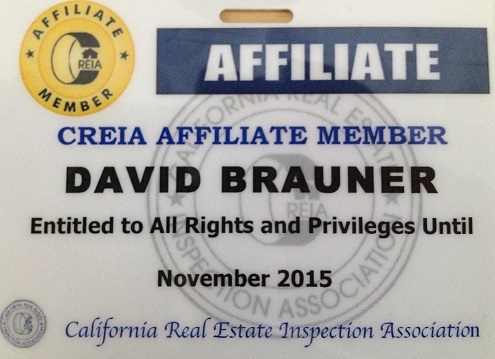 Agent/Broker: David Brauner/David Brauner Insurance Services – Calif. Ins. license #0C89873. 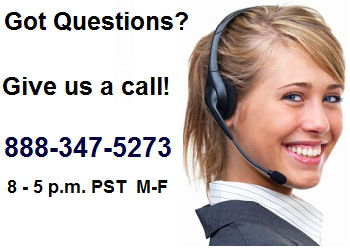 Licensed in 49 states.Please call for license number in your state. 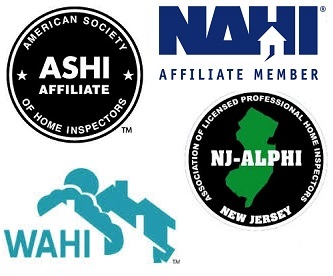 Coverage is available for the following subject to underwriting approval: E&O, General Liability, radon, pest, commercial, lead paint, FHA, HUD and VA Inspections (Including 203K), prior acts (qualified applicants), agent referral, additional insured (franchises), pool and spa, EIFS/Stucco, Indoor Air Quality Testing, Green Building Inspections, Infrared Thermography, Rodent inspections, mold, septic/water testing, mortgage field services and energy rating, multiple inspectors, independent contractors and other services. Adding Mortgage Field Service and/or Energy Rating to the Home Inspecting: Please use the Standard Application to add mortgage field and energy rating or if you don’t qualify for the Self Rater as per the questions on the application. Includes Errors & Omissions plus General Liability. Available in 49 states plus Washington, D.C.
Savings and benefits of membership, including access to group medical (Calif.), and other discounts on goods and services. OREP in year 15 serving home inspectors! Reduce headaches and grow your business with OREP’s 90-Day Guarantees. Click here to learn more.